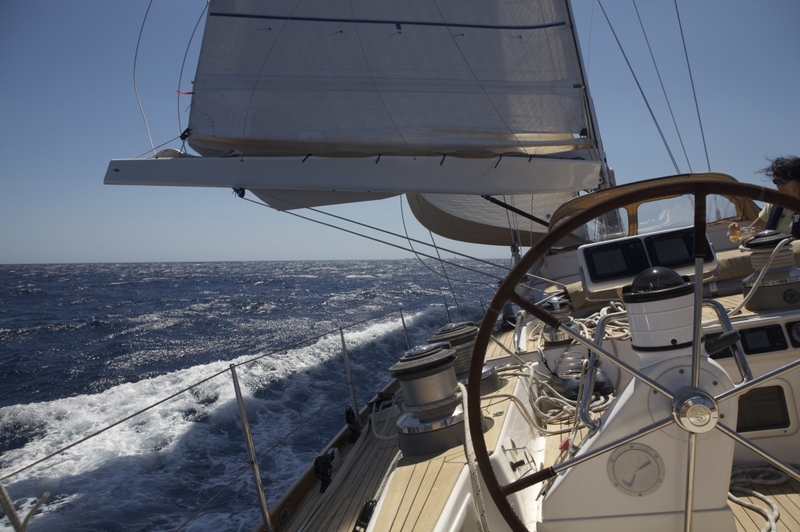 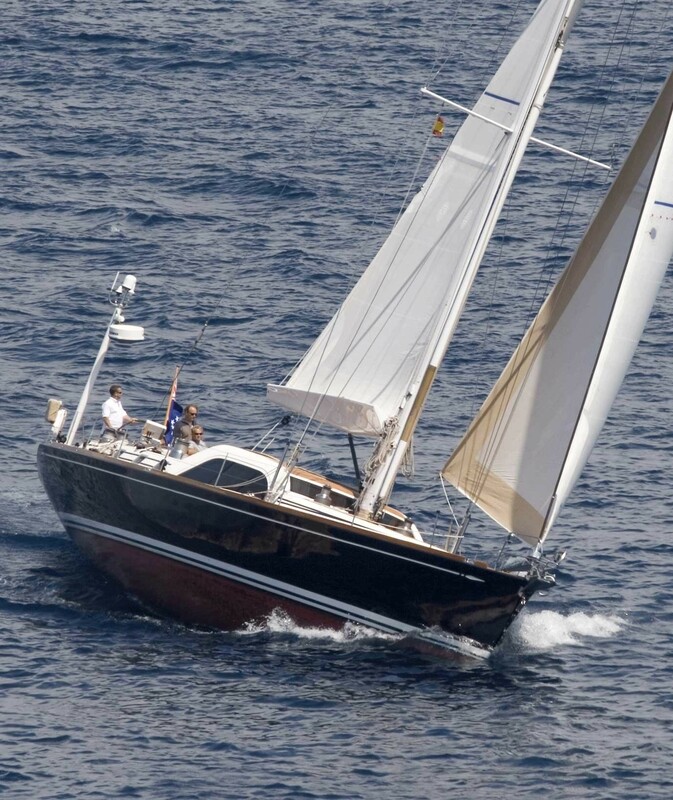 S/Y Constanter is a beautiful Swan sailing yacht measuring 19.81m (65'). 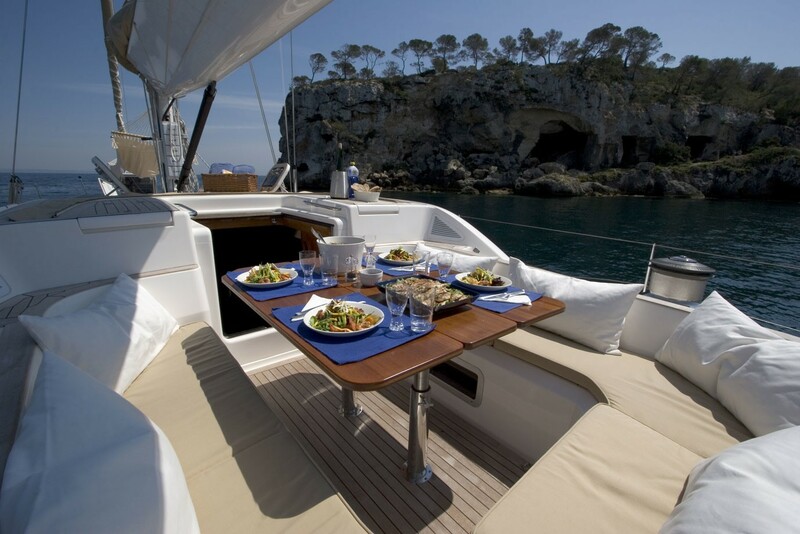 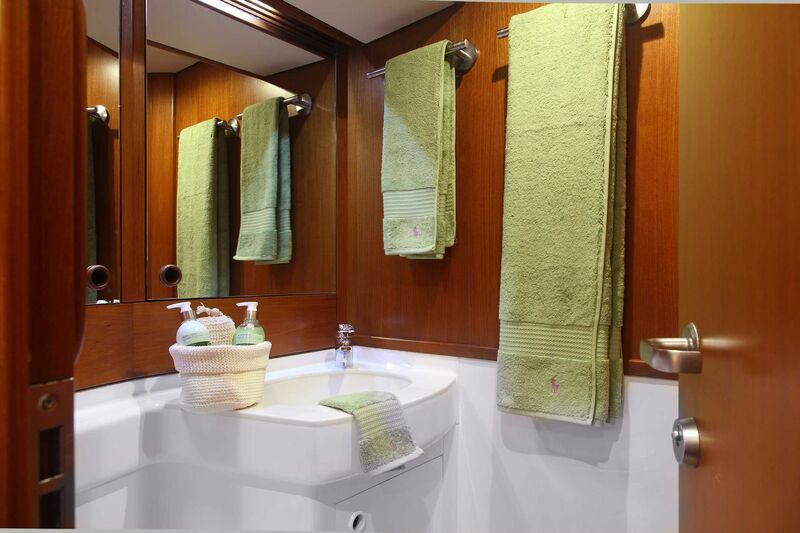 Built by Nautor Swan in 2002, the charter yacht Constanter is able to accommodate up to 6 guests. 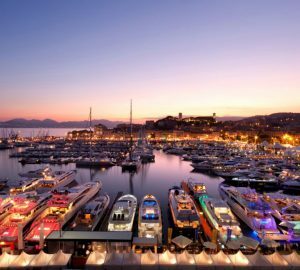 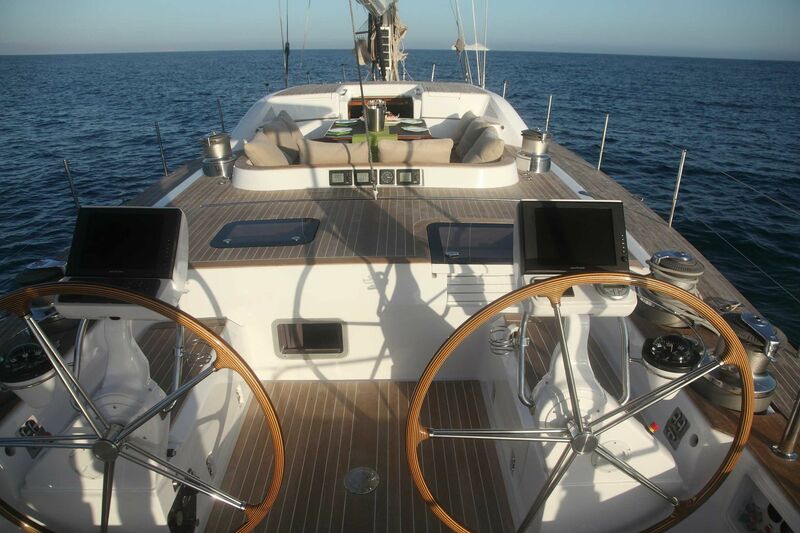 'Constanter', Latin for Steadfast, is the ideal luxurious yacht to experience the thrill of sailing while relaxing on charter in the waters of the Mediterranean. 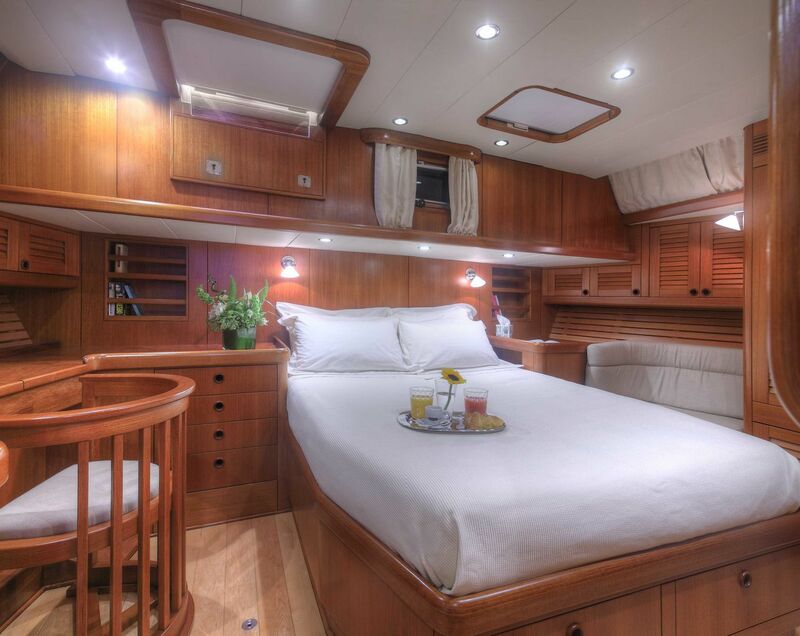 Living up to her name, the yacht Constanter is 'Steadfast' in every way making this beautifully kept 65ft Swan a brilliant choice for a family group, a small group of friends, or couple. 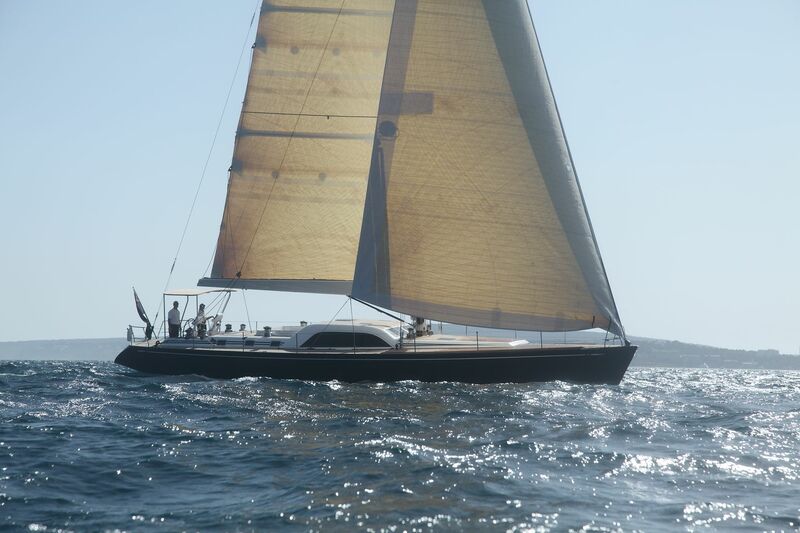 The Constanter sailing yacht features a design that is based on the Swan 62RS model that was extended at build to 65ft. 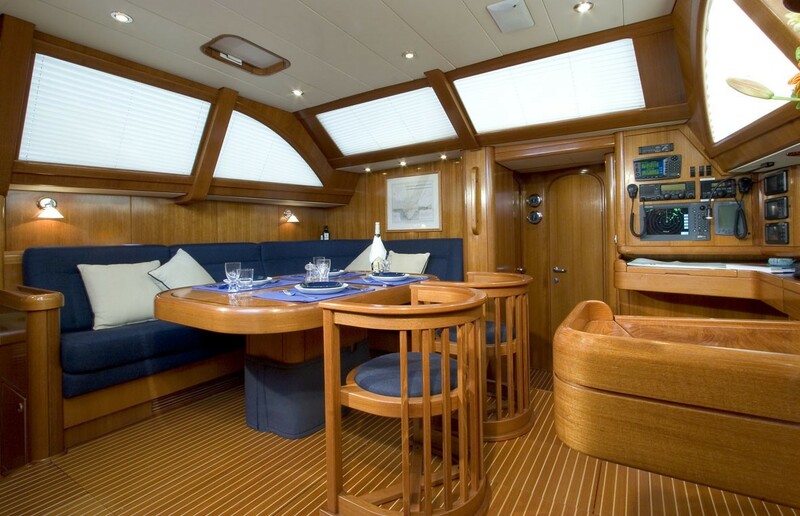 This extra length gives the yacht a large lazarette and aft sunbathing area, as well as increasing her waterline length making the yacht faster and capable of outperforming her sister ships. 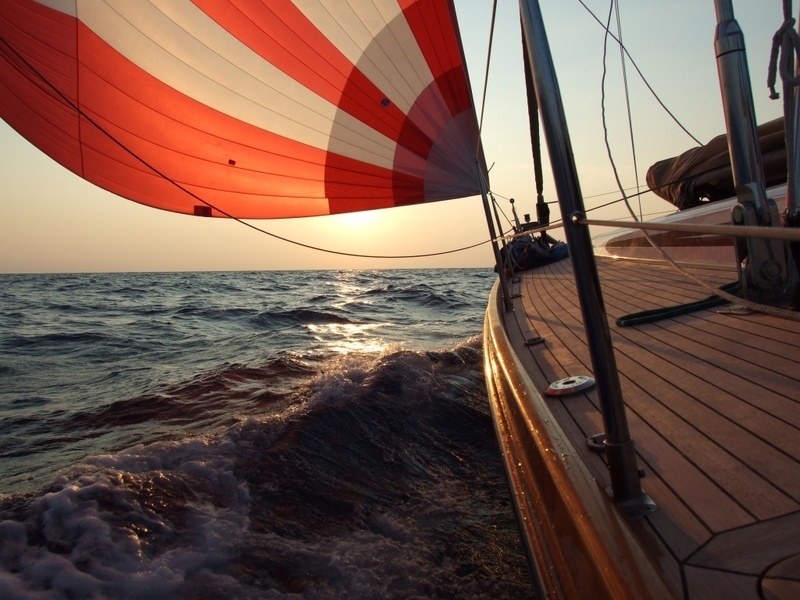 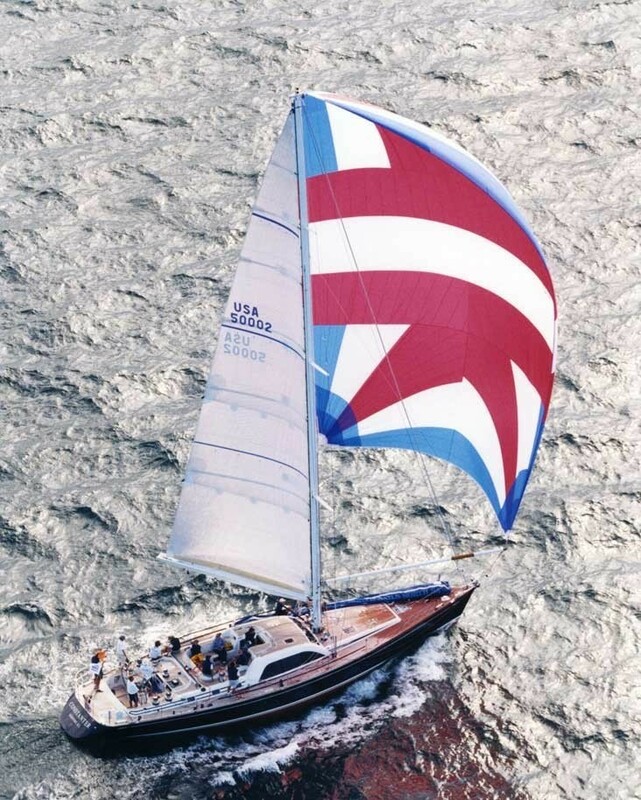 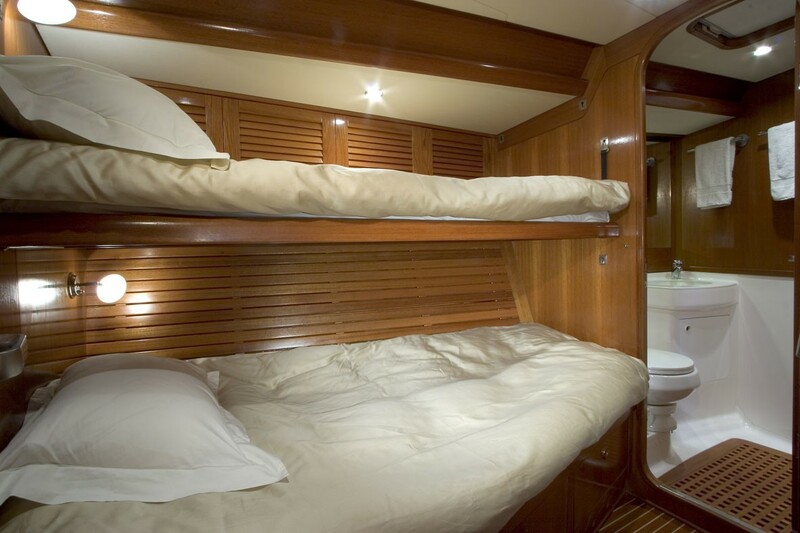 The yacht boasts a powerful sail wardrobe that will propel the yacht in even light breezes. 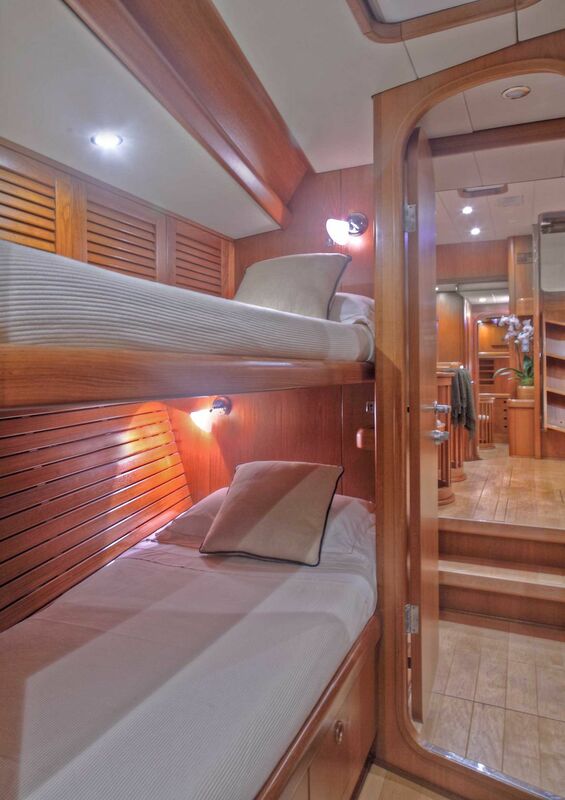 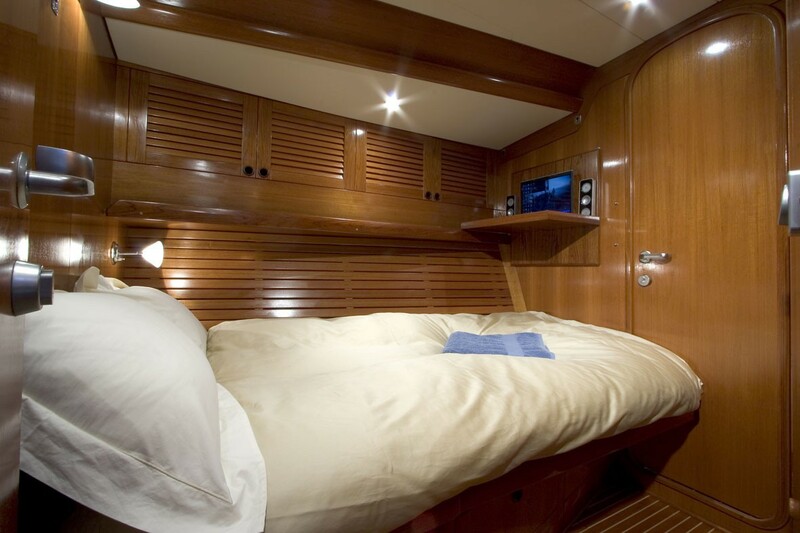 S/Y Constanter’s spacious decks are comfortably laid out and features a center cockpit has a table for alfresco dining. 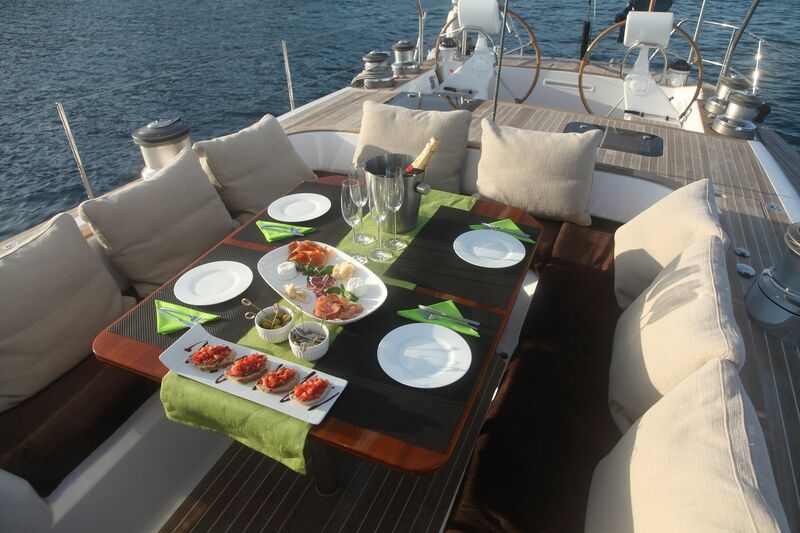 From the aft deck you can utilize the fold out dive platform and swim ladder for easy access into the warm Mediterranean waters. 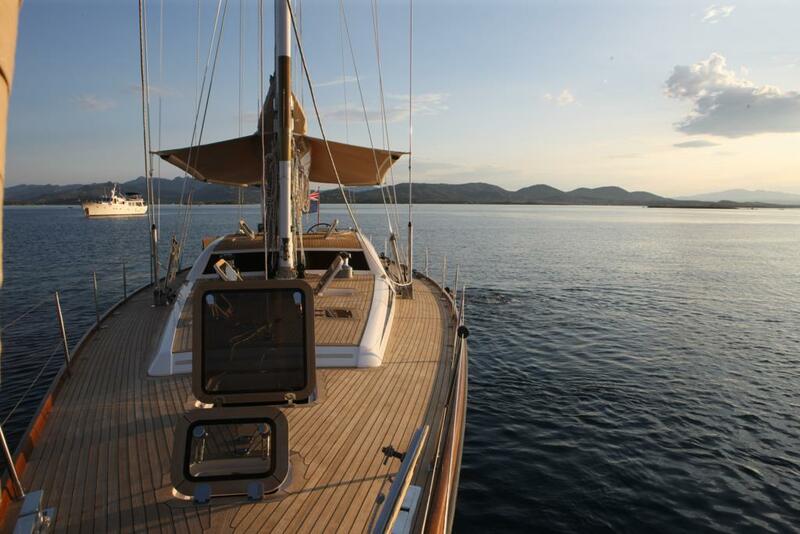 The foredeck provides an excellent sunbathing area, or a great place to relax in the hammock strung in the rigging. 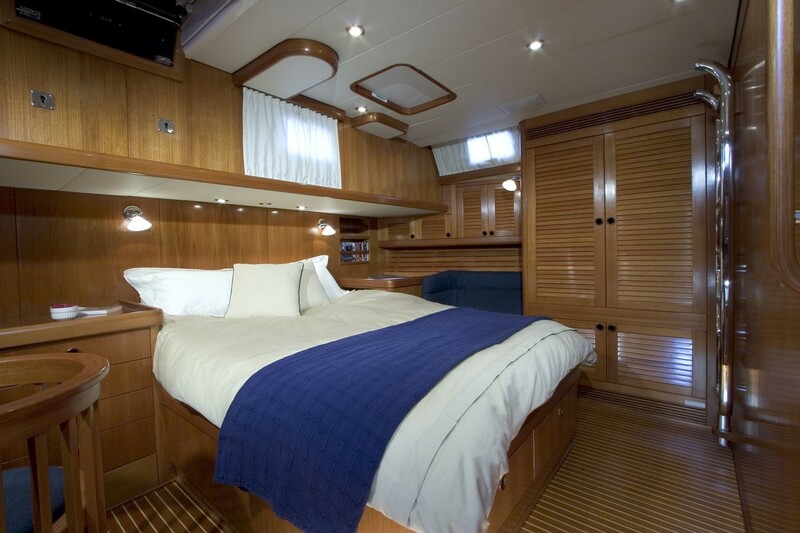 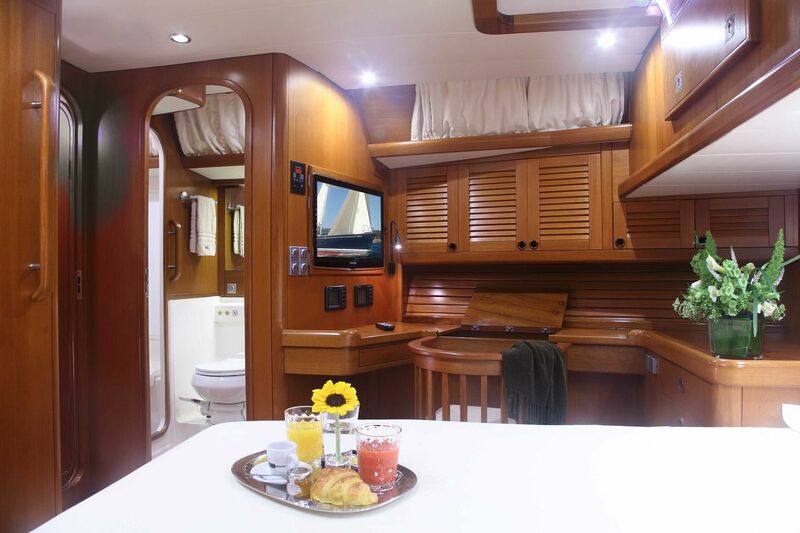 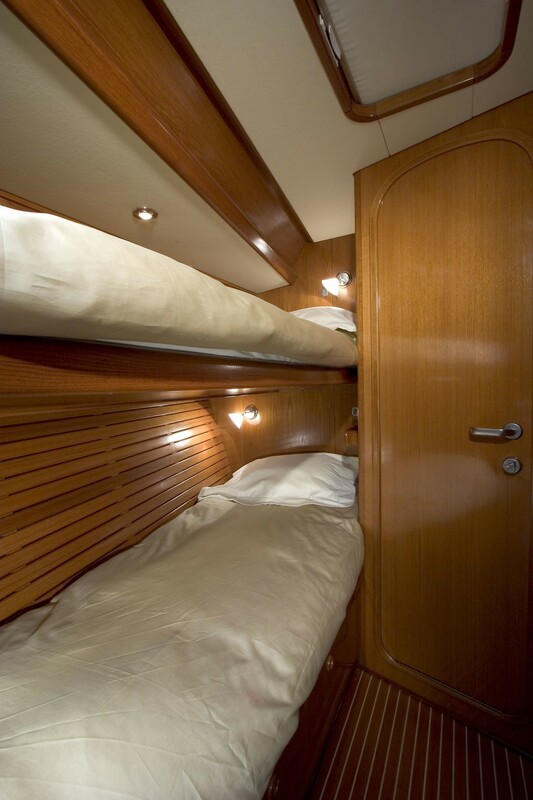 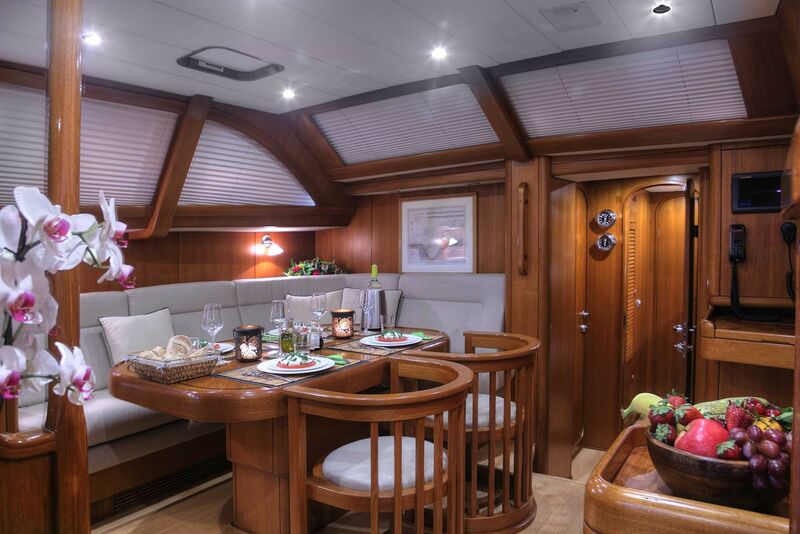 The interior of the yacht Constanter was fitted by Nautor Swan and reflects why Swan yachts have such a great reputation for quality. 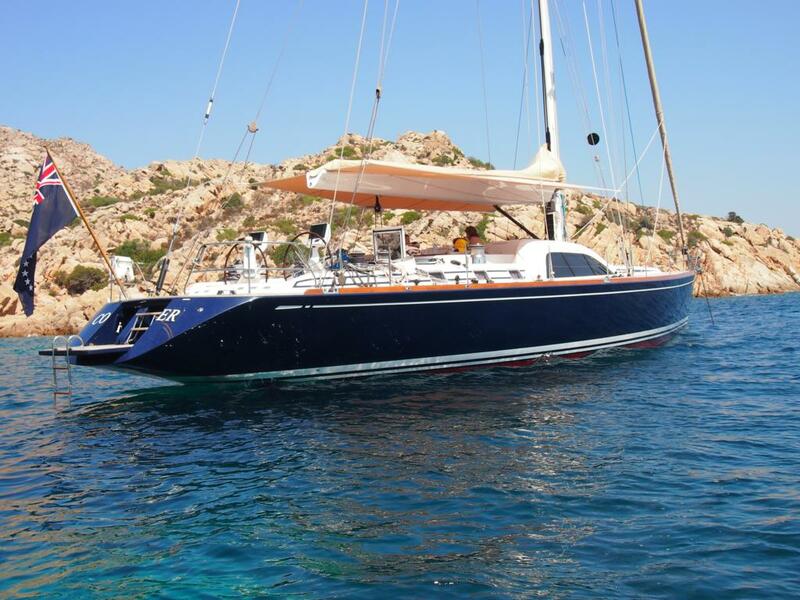 In 2009/2010 Constanter underwent a major refit including all new electrical and electronic system from the Navigation to the lights and the Entertainment systems, a new generator and new mast and sails. 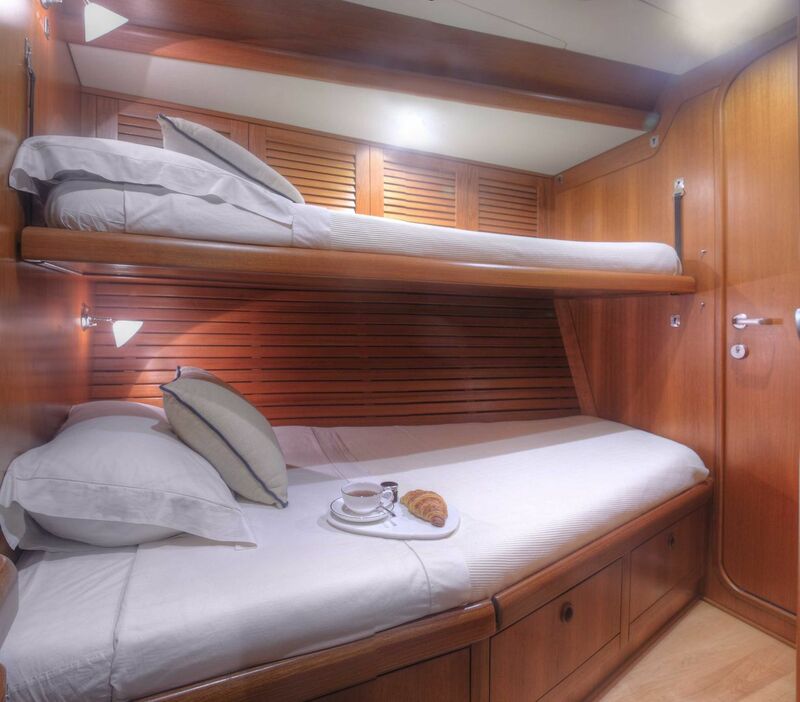 The Swan sailing yacht Constanter is able to accommodate up to 6 charter guests overnight in 3 cabins including one double and two twin cabins. 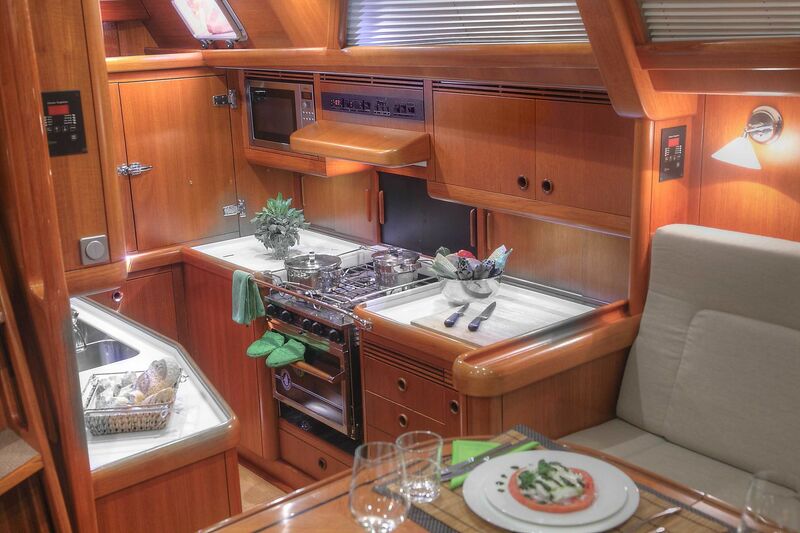 She is able to cruise with 12 guests.